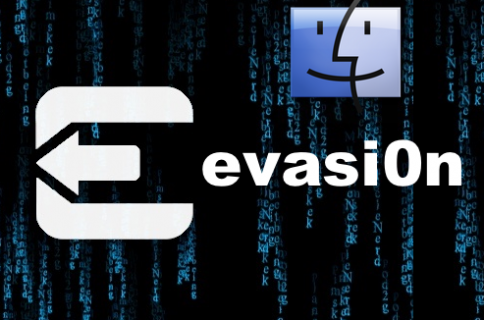 Step 1: Download evasi0n for Windows via our downloads page. 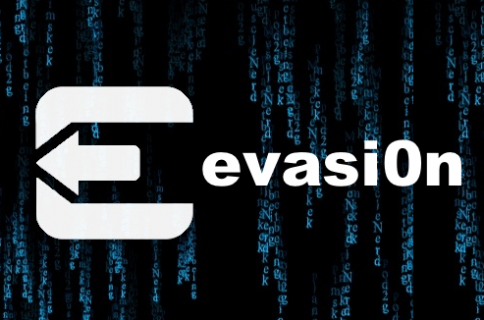 Congrats, your iOS device is now jailbroken on iOS 6 using evasi0n for Windows! This tutorial is for Windows users. If you’re a Mac user, see our Mac OS X iOS 6 jailbreak tutorial. If you’re a Linux user, stay tuned for our complete Linux iOS 6 jailbreak guide. If you’re interested in jailbreaking the Apple TV 2, then wait until we hear more word from FireCore, the folks behind the Seas0nPass jailbreak solution for Apple TV. 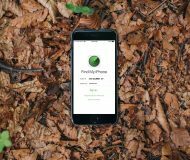 If you’re wondering as to which Apps you should try, be sure to take a look at our must have jailbreak apps for iOS 6, and our top tweaks of 2012. Last, but not least, congrats to team evad3rs. If you feel like giving, you can donate to the evad3rs using the link available at the bottom of the evasi0n jailbreak tool. Let me know if you have any questions, comments, or suggestions in the comment section below. Remember, help your fellow jailbreakers out if they have questions.